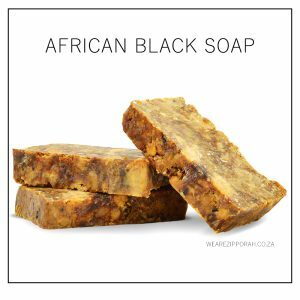 View cart “African Black Soap (85g)” has been added to your cart. What's better than moisture? Supermelanin's Moisture Me, of course. 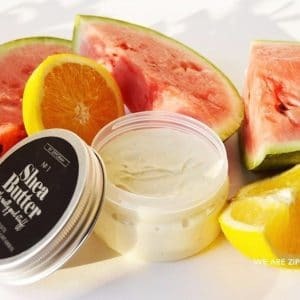 A refreshing blend of aloe vera, rosewater, jojoba, peppermint oil, and more premium essential oils. We've mixed in a whole lot of love to keep your curls and twirls looking and feeling fierce. Spritz on your hair and scalp daily and 1, 2, 3, get ready to work it! You're right, healing your skin has never been this easy and never felt so good. This deliciously creamy blend of pure cocoa butter and smooth avocado butter and oil, melts directly into your skin, deeply nourishing it. The result? Your skin will feel oh-so-pampered. Soften and enrich your skin the natural way. 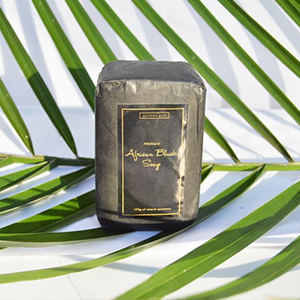 This selfcare package includes two of our all time favourites: raw unrefined shea butter and our African black Soap. Spoil yourself with this self-care package today.